I decided it was about time to get a new laptop bag. I spent several days looking at bags in stores and online. Unfortunetly, I just couldn’t find one that I felt was the right bag for me. After some more research I learned about Timbuk2. Timbuk2 is a San Francisco based messenger bag company founded in 1989. They are known for making very high quality bags in the USA. So here it is, my new bag! 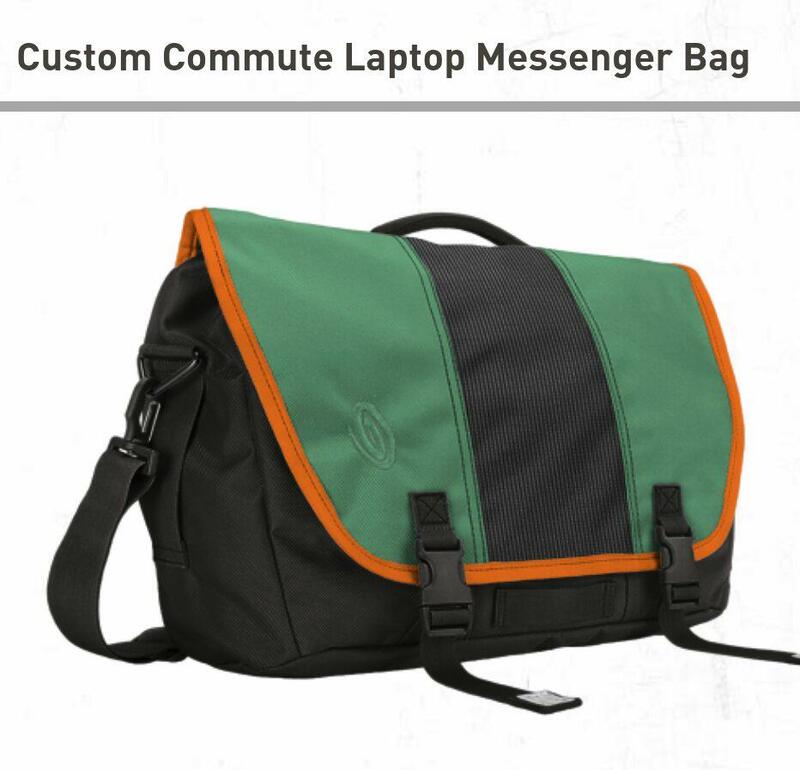 It’s a customized version of their Commute Laptop TSA Friendly Messenger Bag. It includes green side panels, black reflective center panel, and orange border. 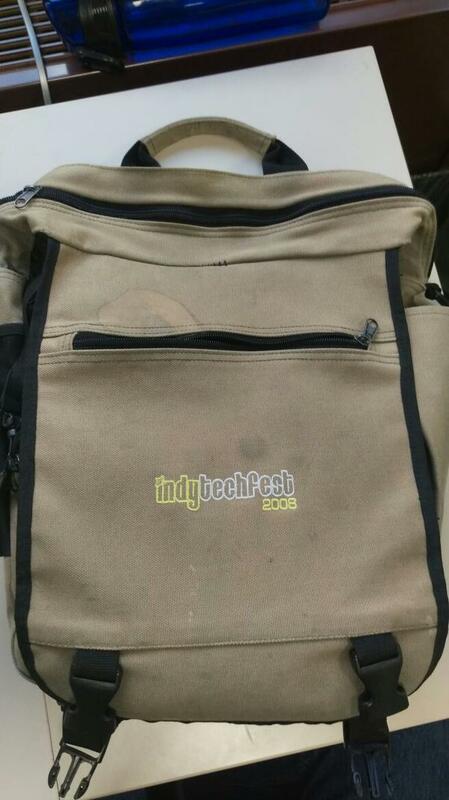 For those that might have been wondering… well this is my old bag that has given me 7 years of service lugging around my laptops but it’s falling apart and needs to be replaced. This was a swag giveaway that I received at IndyTechFest 2008 Conference.